We care about quality and have put a lot of effort into sourcing what we think are the best tiger nuts available. 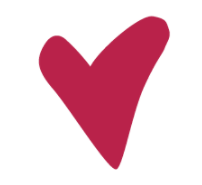 We only deal with two, carefully chosen EU based suppliers. They control the quality of our tiger Nuts from the soil to us, and we make sure they are of the right quality to give to you. Our suppliers were also chosen because they are world leading innovators in tiger nuts. Our main Valencia based supplier has state of the art facilities that are used to wash, sort, scan and dry our tiger nuts. These facilities allow us to provide tiger nuts that have been dried for 3 months in a controlled environment, where they have been turned daily. This is extremely important, as it prevents moulds and spores from developing on the tiger nuts and allows them to develop the naturally sweet flavour our tiger nuts are known for. 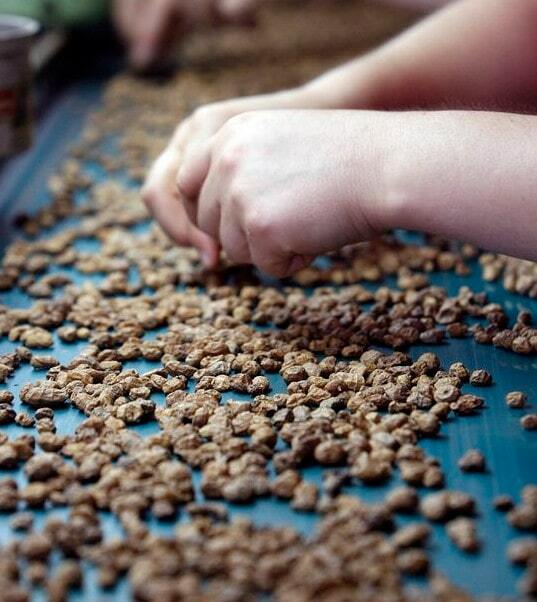 This intensive drying process is often not carried out on tiger nuts from cheaper suppliers so if you do go elsewhere it is always worth checking (but really our tiger nuts are the best so you should just stay here!). The state of the art facilities also allows our tiger nuts to be scanned multiple times for foreign objects before they are vacuum packed using carbon dioxide (meaning no pesticides are used). As well as making sure the process is totally organic, we pay a little extra to our suppliers to make sure our tiger nuts are packed in gluten-free and nut-free environments*. Who knew so much effort could go into such a simple little superfood? It helps to protect the planet by using less resources and transport miles. The waste produced by businesses is something we’ve cared about, so we thought we’d do things a little differently! 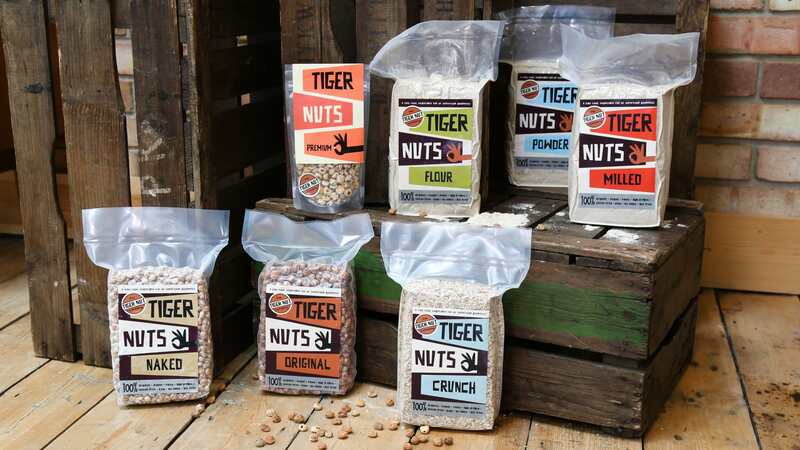 Imagine the energy resources used to have the tiger nuts delivered to us, sent to a warehouse, have the original packaging disposed of, repack it in more expensive packaging and then have it redelivered to us! We think things are often best in their simplest form, and our packaging is no exception. It costs less, meaning we can provide you with better quality tiger nuts at a lower price! It keeps our tiger nuts fresh. The vacuum seal from when they are packed is maintained until you decide to open them, meaning they will remain fresh for you to enjoy. We are a unique company and we think our packaging reflects that! * Our 35g bags are the only products packed by us at our home. Our home kitchen does contain nuts and gluten, and whilst we take great care to avoid cross contamination if you have a serious concern or allergy we suggest you stick to our larger packs or give us a call ?